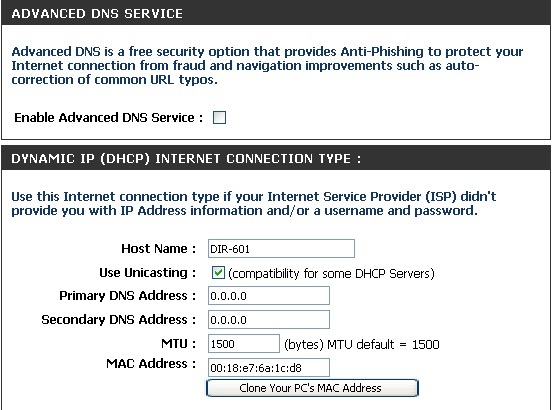 This article teach you how to conduct Internet configuration of the D-Link routers,D-Link DIR-601 as an example. Advanced Domain Name System (DNS) services enhances your Internet performance by getting you the information and web pages you are looking for faster and more reliably. In addition, it improves your overall Internet experience by correcting many common typo mistakes automatically, taking you where you intended to go and saving you valuable time. Disclaimer: D-Link makes no warranty as to the availability, reliability, functionality and operation of the Advanced DNS service or its features. 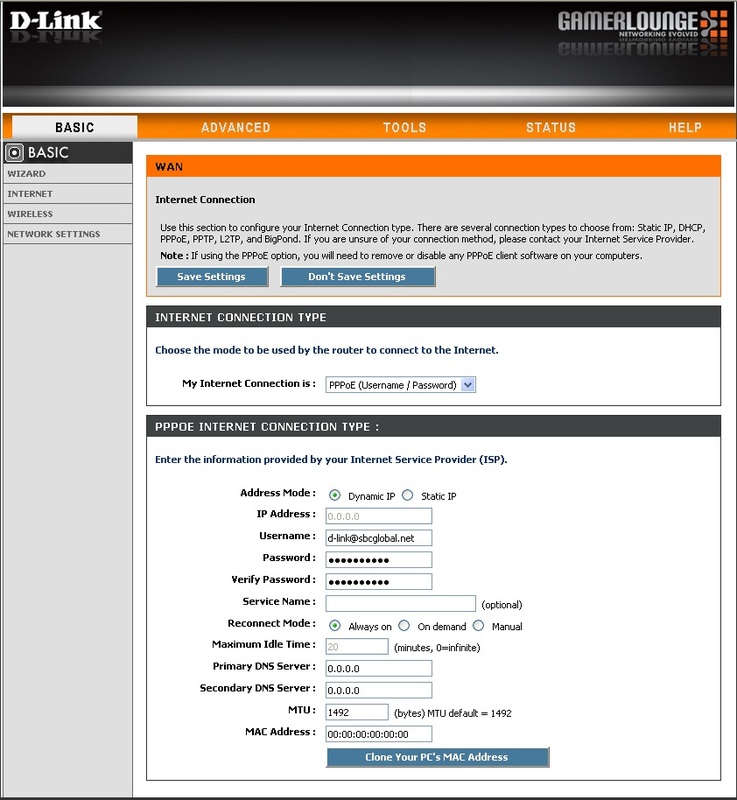 The Host Name is optional but may be required by some ISPs. Check the box if you are having problems obtaining an IP address from your ISP. Enter the Primary DNS server IP address assigned by your ISP. Maximum Transmission Unit – you may need to change the MTU for optimal performance with your specific ISP. 1500 is the default MTU. The default MAC Address is set to the Internet port’s physical interface MAC address on the Broadband Router. It is not recommended that you change the default MAC address unless required by your ISP. You can use the Clone Your PC’s MAC Address button to replace the Internet port’s MAC address with the MAC address of your Ethernet card. 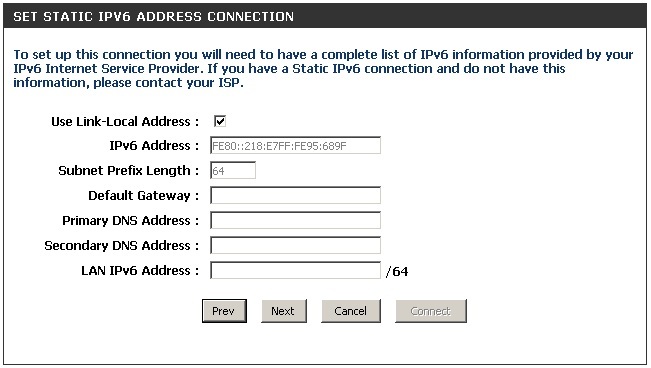 Select Static IP Address if all the Internet port’s IP information is provided to you by your ISP. You will need to enter in the IP address, subnet mask, gateway address, and DNS address(es) provided to you by your ISP. Each IP address entered in the fields must be in the appropriate IP form, which are four octets separated by a dot (x.x.x.x). 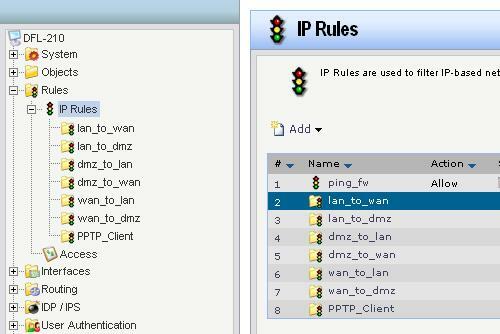 The Router will not accept the IP address if it is not in this format. 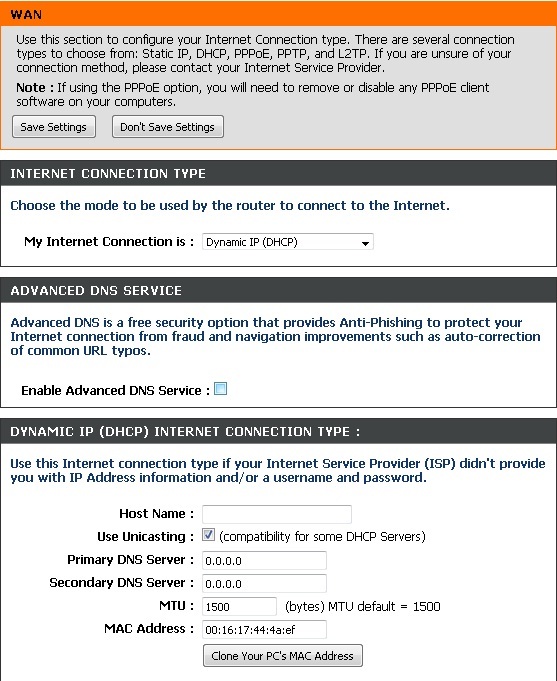 Select Dynamic IP (DHCP) to obtain IP Address information automatically from your ISP. 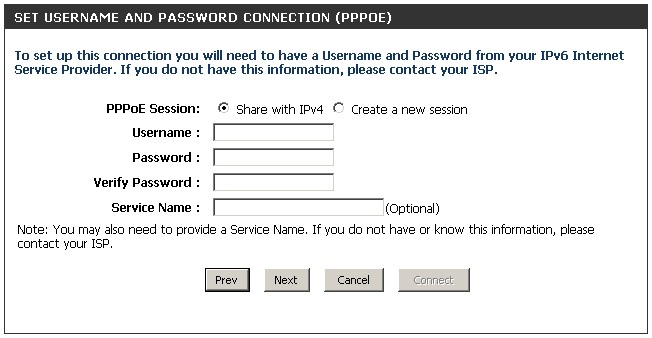 Select this option if your ISP does not give you any IP numbers to use. This option is commonly used for Cable modem services. 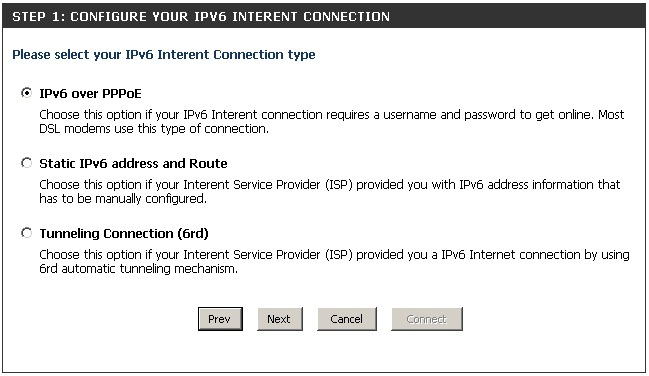 Enter the IP address assigned by your ISP. Enter the Subnet Mask assigned by your ISP. Enter the Gateway assigned by your ISP. Choose PPPoE (Point to Point Protocol over Ethernet) if your ISP uses a PPPoE connection. Your ISP will provide you with a username and password. 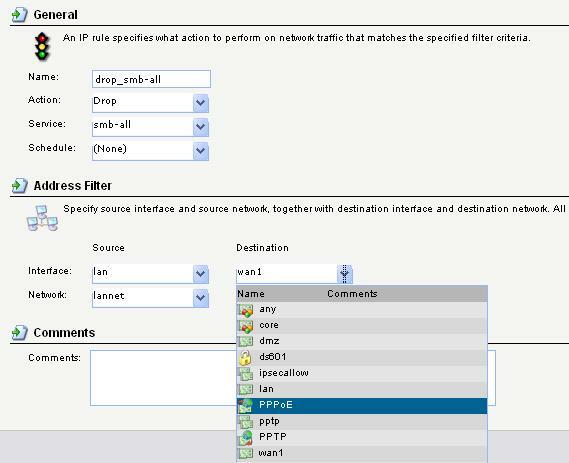 This option is typically used for DSL services. Make sure to remove your PPPoE software from your computer. The software is no longer needed and will not work through a router. 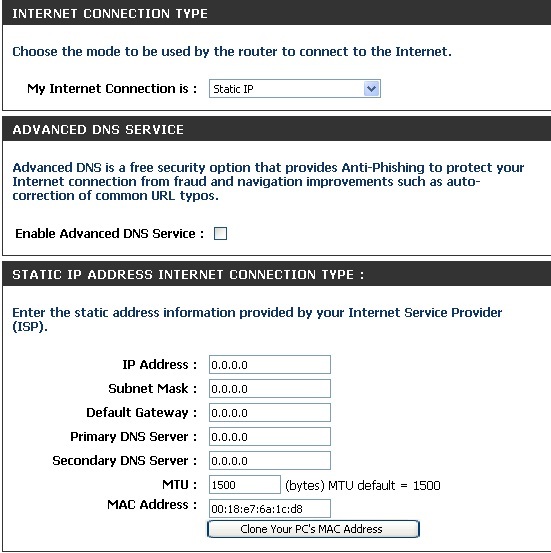 Select Static if your ISP assigned you the IP address, subnet mask, gateway, and DNS server addresses. In most cases, select Dynamic. Enter the IP address (Static PPPoE only). Enter your PPPoE user name. Enter your PPPoE password and then retype the password in the next box. Enter the ISP Service Name (optional). Select either Always-on, On-Demand, or Manual. Enter a maximum idle time during which the Internet connection is maintained during inactivity. To disable this feature, enable Auto-reconnect. Enter the Primary and Secondary DNS Server Addresses (Static PPPoE only). Advanced Domanin Name System (DNS) services enhances your internet performance by getting you the information and web pages you are looking for faster and more reliably. Additionally, it improves your overall Internet experience by correcting many common typo mistakes automatically, taking you where you intended to go and saving you valuable time. Disclaimer: D-Link makes no warranty as to the availability, reliability, functionality and operation of the Advanced DNS service of its features. 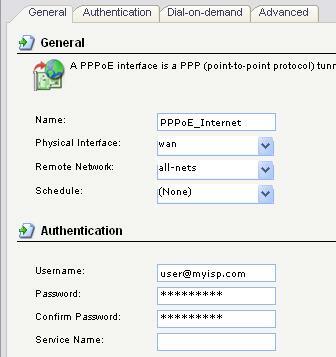 Select PPPoE (Username/Password) from the drop-down menu. Enter the Primary and Secondary DNS Server Addresses (On-Demand only). Maximum Transmission Unit – you may need to change the MTU for optimal performance with your specific ISP. 1492 is the default MTU. Tell you how to setup D-Link DFL-210/800/1600 Firewall PPPoE Wan Connection. Step 3: Click the Add button and Select PPPoE Tunnel. Step 7: Right click the drop_smb-all and select Edit. 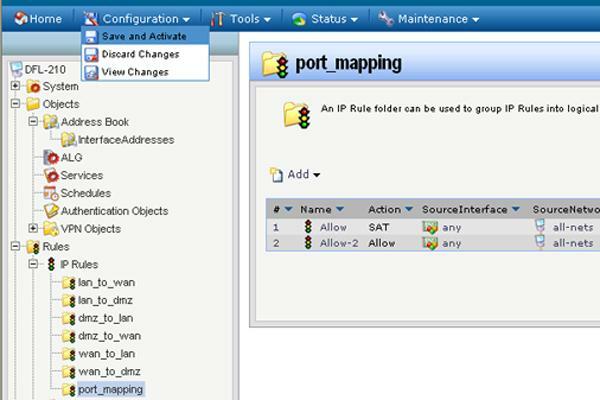 Step 8: Change the Destination Interface to your Created PPPoE Interface and Click OK.
Allow_standardStep 10: Click on the Configuration tab and select Save and Activate from the dropdown menu. Click on OK to save and activate your changes.